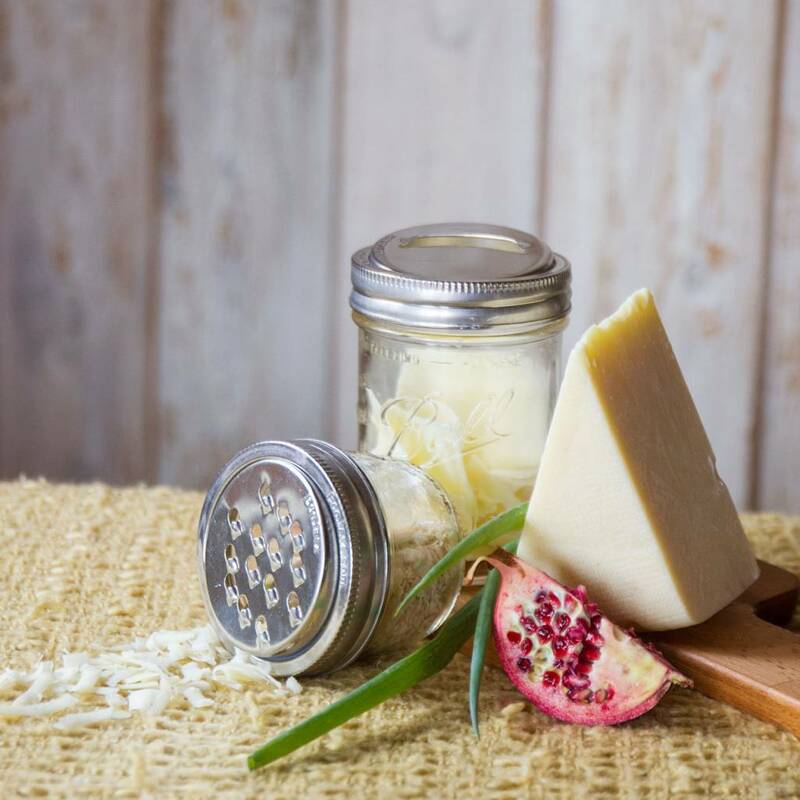 Bagged and processed cheeses are full of preservatives and chemicals! 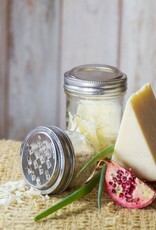 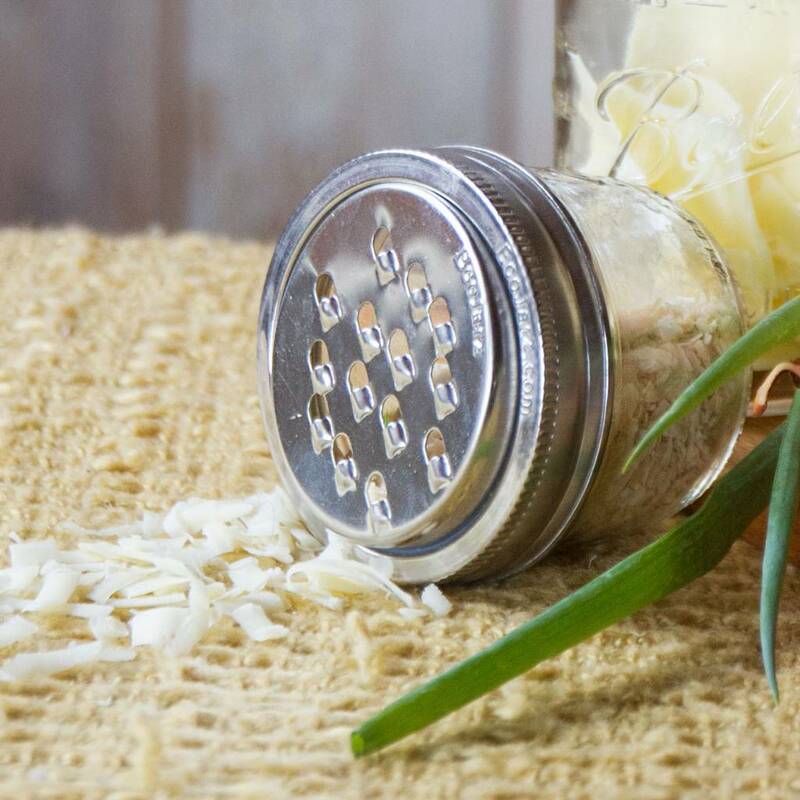 Use a grater lid to grate your cheese directly into a jar for storage and avoid bagged cheese altogether! 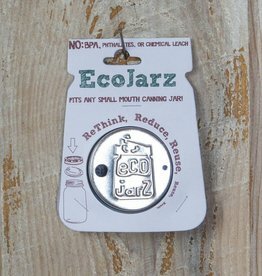 We recommend washing your new Ecojarz Graters thoroughly with soap and water before use. 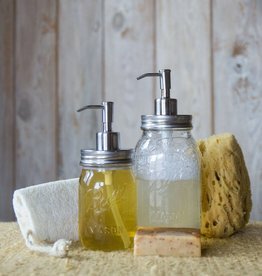 Dry them and your tin jar bands well after washing and store in a dry place. 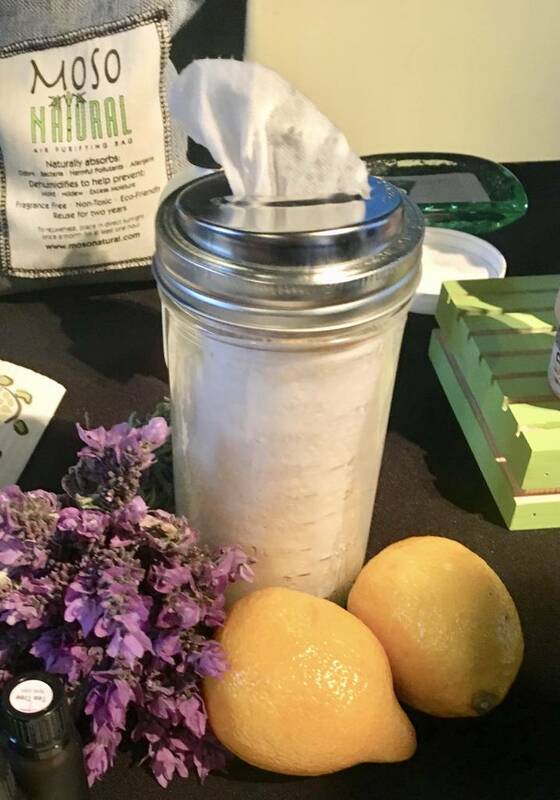 Eco tip: The single slice lid can also be used to turn your canning jar into a dispenser for wipes or towels! 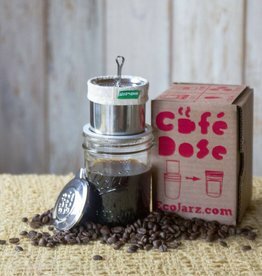 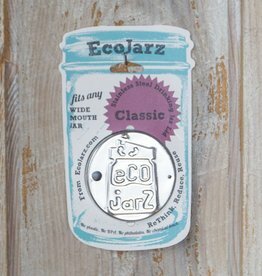 EcoJarz Grater is a stainless steel grater lid that will fit wide-mouth mason jars. 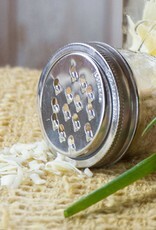 Attach it to a wide-mouth canning jar with a jar band and grate cheese directly into your jar! 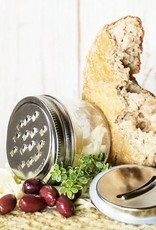 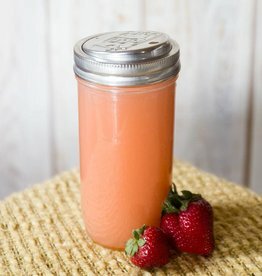 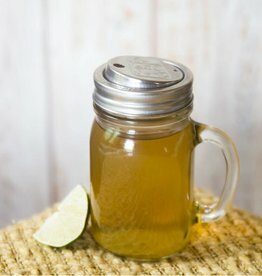 Perfect for jar enthusiasts, simple living, camping, and for use on-the-go. 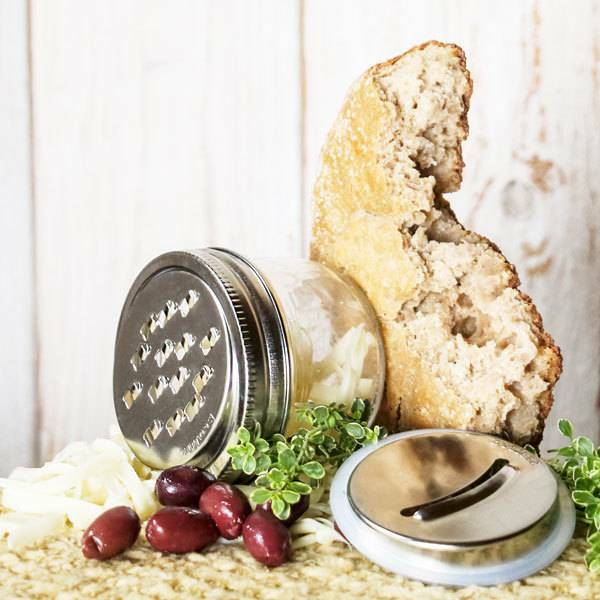 Made of 18-8 food grade 304 stainless steel and FDA-approved silicone.